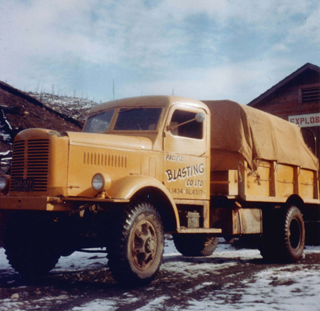 NorLand has been around in one shape or another since it started as Pacific Blasting Company Ltd. in 1954. In the beginning, the company operated out of a house in Burnaby, and by the 1970s had four employees and assets that included an air-track drill and three mobile blasting units. In 1989, company ownership changed hands and rapid growth quickly followed, leading to the formation of the 'Pacific Group of Companies.' Six businesses were added to the umbrella through M&A between 1990 and 2010, and five more businesses joined the fold as start-ups between 2010 and 2017. In 2015, the 'Pacific Group' was rebranded as NorLand Limited, and new efforts aimed at enhancing Organizational Consistency and Operational Flexibility were stressed. Today, NorLand employs more than 650 people spread across western-Canada and its 14 businesses collectively generate approximately $200,000,000/year in revenue.